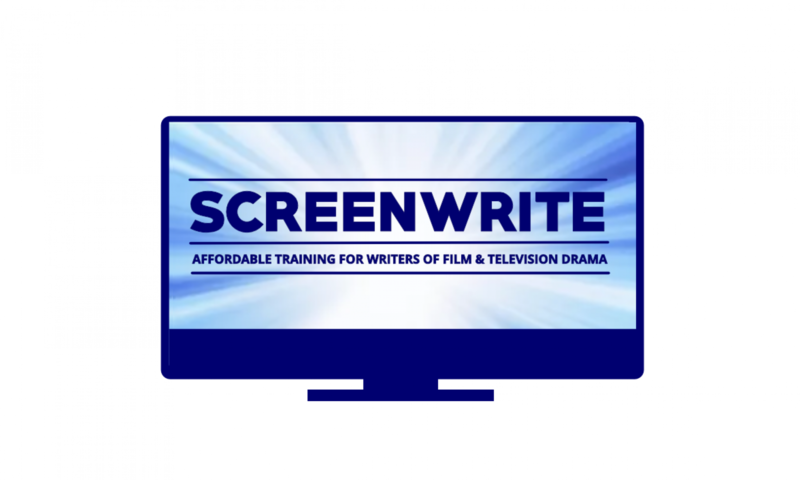 ScreenWrite provides intensive yet affordable training that is professionally focused and vocational. It can provide this high quality training at such a low cost because it concentrates on what is important… teaching and learning. ScreenWrite does not provide libraries, student bars, sports centres, state-of-the-art TV studios or any of the paraphernalia of a modern university or college. Instead, ScreenWrite concentrates on providing high-quality teaching and intensive 1-2-1 feedback through face-to-face tutor time. After teaching in UK Universities for over 10 years, ScreenWrite founder Chris Jury, realised that what was missing in the UK screenwriting education landscape was a comprehensive yet affordable set of courses that could prepare students for the film and television industries without plunging them into crippling debt. Institutional training in screenwriting, especially at post-graduate level, is now so expensive it either excludes everyone except the very wealthy or plunges students into so much debt that they will be repaying it for the rest of their lives. ScreenWrite is the affordable alternative for everyone and anyone who is unable or unwilling to undertake full-time study in a university or college. Many of our students are young people studying with us rather than University of college. Many are graduates seeking to develop their skills beyond BA level. Many are mature students who have never undertaken a university or college course before. Some are hoping for careers in film and TV others are studying for the pure joy of it… and although studying at ScreenWrite is hard work it’s also great fun! There’s lots of laughs along the way and a fulfilling sense of achievement when you complete your script! AN ALTERNATIVE TO UNIVERSITY AND AT A FRACTION OF THE COST! All 4 courses (over 160 hours of teaching) can be completed in 18 months*** at a total cost of less than £3500 + travel and accommodation costs for 4 visits to Stratford Upon Avon. All 4 courses are taught using the same mixture of online virtual class rooms and residential weekends and each course offers over 40 hours of taught classes. The difference in cost between the courses is because of the different length of scripts being written by the students and thus the amount of reading and feedback the tutor has to undertake. What would I pay elsewhere? • A BA Screenwriting at a UK university that covers a curriculum of similar breadth would cost £27,000 in fees alone + accommodation and subsistence for 3 years (Total cost approx £50,000). • The 1 year distance learning MA Screenwriting at Royal Holloway costs £7200 + travel, accommodation and subsistence for 4 residential weeks. • The 1 year MA Screenwriting at University Of Manchester costs £9,750 + accommodation and subsistence for a year. • The 1 year MA Screenwriting at the London Film School or NFTS costs £14,000 + accommodation and subsistence for a year. By comparison the full ScreeWrite programme costs £3500 and is a complete training in writing for film and television that prepares you to write for Hollywood, Eastenders or Netflix.